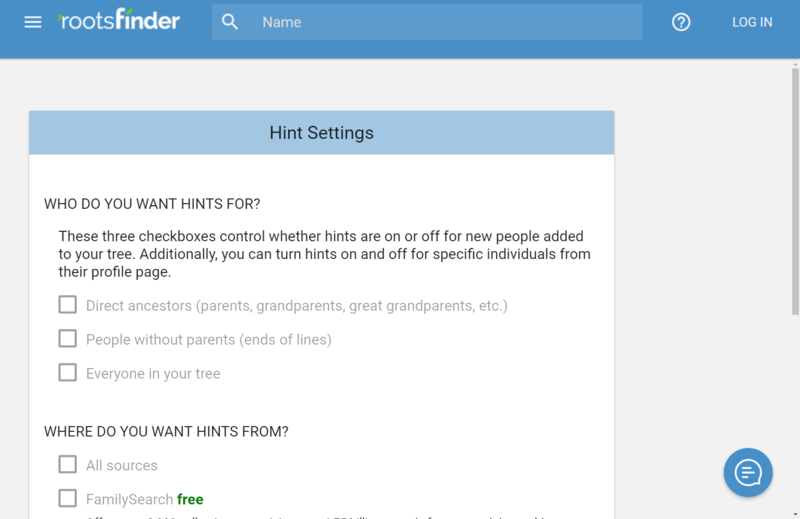 When you set up your hint preferences, you may have selected "Direct ancestors" or "People without parents," which means you won't get hints for everyone in your tree. 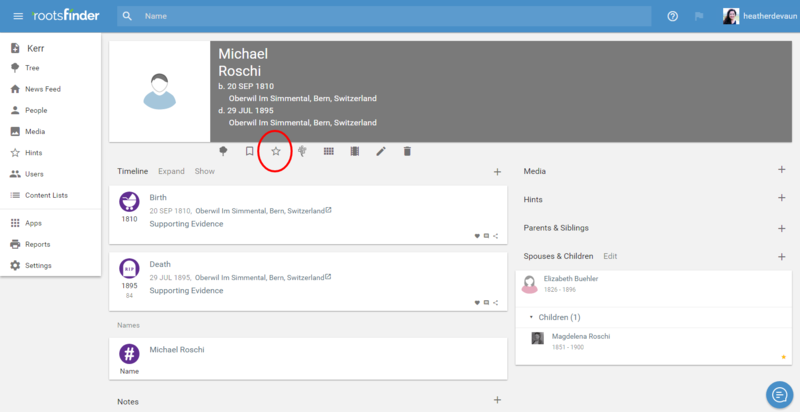 If you find someone in particular you want hints for, you can add them to the list of people you're tracking. To do this, click the star icon in the toolbar under the header on their profile page. Click again to turn hints off and stop receiving hints if you no longer wish to track them.